1 in 7 People Don't Believe in Paternity Leave. That's Great News. 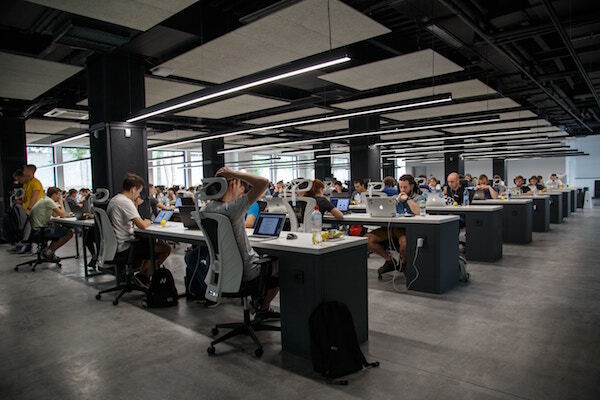 According to a recent Pew Research poll, approximately one in seven Americans—15% of the population—apparently believes that men "shouldn't be able to take paternity leave," whether paid or unpaid. Unsurprisingly, that's been making the rounds on social media, often with accompanying concern from people who believe that the stat heralds an unwelcome rebirth of 1950s-era values. 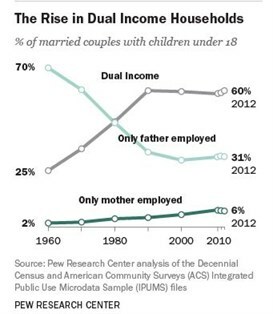 But, while I agree that the stat does show a surprising level of support for a position that seems completely out of step with the realities of the modern world (the rise of dual-income households being the major drawback to a "Back to the Future" approach to parental leave policy), I think focusing on the 15% is the wrong move. "Older adults, particularly older men, are the least supportive of fathers taking time off from work after the birth or adoption of a child. 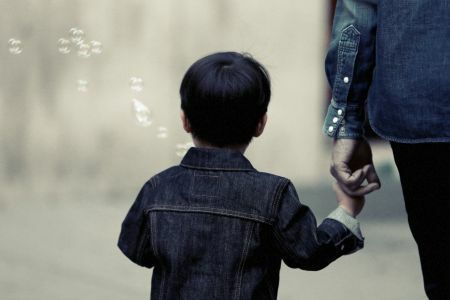 In fact, roughly three-in-ten Americans ages 65 or older (28%) – and 36% of men in this age group – say fathers should not be able to take paternity leave, compared with 16% of Americans ages 50 to 64 and about one-in-ten of those 30 to 49 (10%) and 18 to 29 (9%)." To put that another way: a little over a quarter of people who were in their prime child-rearing years at a time when paternity leave was all but unheard of do not believe that paternity leave is necessary. But support for the idea grows with every subsequent generation. Note that, not only is the concept of paternity leave taking a firmer hold with every passing generation, support for the idea that it should be paid is increasing too. The bottom line: if you care about closing the gender income gap, then the data in the Pew report is something you should be cheering. Motherhood remains a major driver of pay inequality. Increasing acceptance of paternity leave won't close that by itself—especially because the average amount of paternity leave cited in the Pew research is just one week. 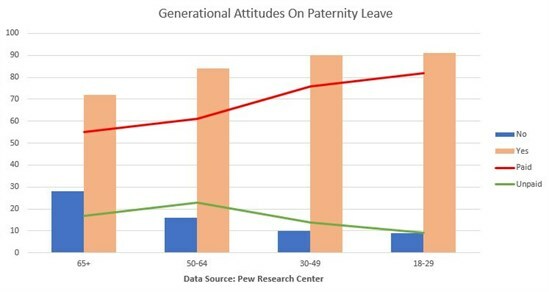 But the generational change in attitude towards paternity leave seems to signal a corresponding shift in relation to the role of men as caregivers for children, and an increasing recognition that employers and the government have a role to play in supporting it. In other words, if you're still worried about a return to the values of yesteryear, take another look at the chart above: that's what progress looks like. 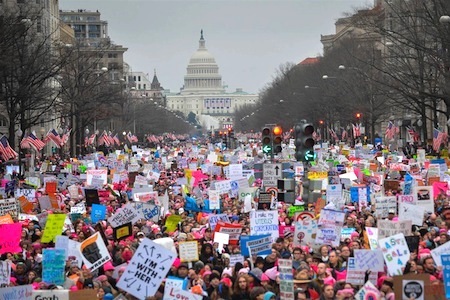 Will the Women's Strike Have Any Effect on Workplace Rights? Are Millennials Arrogant and Disrespectful?